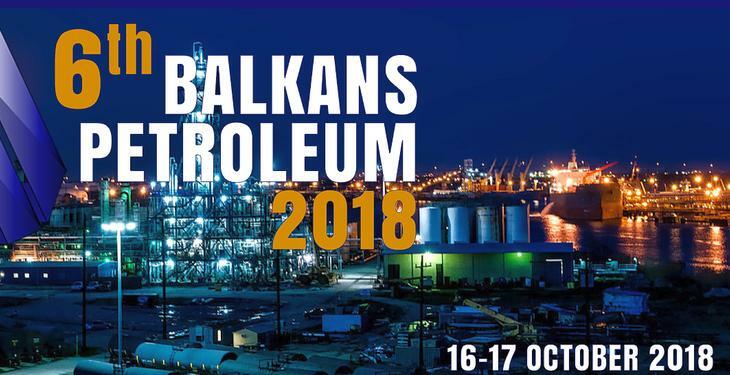 IN-VR Oil & Gas will be hosting Balkans Petroleum, a government-backed summit, taking place in Bucharest, from 16th to 17th October 2018. For the sixth time in a row, the Ministries of all Balkans countries will be meeting at the Annual Balkans Petroleum Summit. The Romanian Minister of Energy, the Deputy Minister of Infrastructure and Energy of the Republic of Albania, the Secretary of Federal Ministry of Energy Mining and Industry Bosnia- Herzegovina, the President of the Hellenic Hydrocarbon Resources Management (HHRM), and the Executive Director of Montenegrin Hydrocarbon Administration are coming to Bucharest to speak at the Balkans Petroleum Summit. The Summit’s importance to the region’s industry development, business networking and exchange of know-how is highlighted by the consistent presence of such high-level delegation from all the Balkans countries. 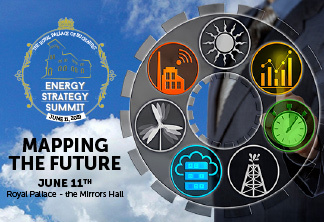 Officially endorsed by the Ministry of Energy of Romania the summit will feature exclusive updates from all Balkans Ministries, National Hydrocarbon Agencies and major Operators in the Balkans Region. Companies speaking include Transgaz, Albpetrol, DEPA, and many more. 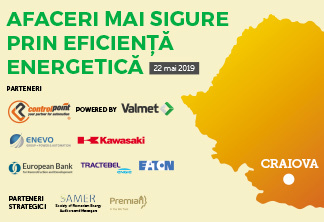 The event is an ideal opportunity for oil and gas companies (exploration and production), consultants, seismic, drilling and other service companies to have in-depth discussions and one-to-one private meetings with Balkan ministries and National Hydrocarbon Agencies. The focus will be on current exploration opportunities, geology, legislation, midstream and licensing updates in the Balkans region. Balkans is an underexplored region. From the Adriatic to the Black Sea, and from the Ionian to the Aegean, highly promising onshore and offshore projects await. IN-VR’s team has many years of experience in Oil & Gas, specializing in the Balkans and Black Sea region. Secure your place in Balkans Petroleum for the opportunity to collaborate with the oil and gas authorities of Greece, Romania, Serbia, Albania, Montenegro, Bulgaria, Croatia and Slovenia. Be the first to find out directly from project Directors, Operators and Ministries during the only Forum focusing on bringing the Balkans hydrocarbon leaders together. For further information please visit: http://balkans-petroleum.com/ Or contact: balkans@in-vr.co.